Why not get started by booking an accurate valuation and finding out what the property you're looking to sell is really worth? Really appreciated all the help, encouragement and professionalism shown by Andrea in helping us to find tenants for our rental property. She was so supportive. A first class service. I have now used Parkers twice in the past 20 years and would definitely ask them to sell my property again. 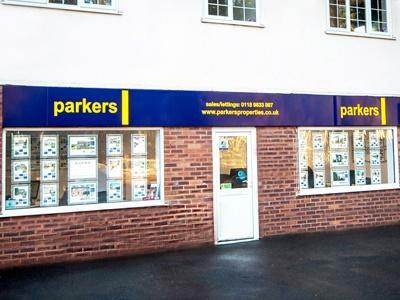 Parkers Estate Agent, their practice and staff are totally professional, honest and always have the best interest of their client at heart first and foremost. Both transactions were trouble free, value for money and the staff took care of everything from beginning to end. Thank you for everything and for making my new transition a lot less stressful than I had imagined. Cant thank them enough for the professional way they navigated the bumps in our house sale. Absolutely amazing service. Parkers went above and beyond to help us with renting. Would really recommend. I have recently moved back to my home village, and working with Parkers in the Burghfield Common office was a pleasure. Being my local estate agent they made the whole process effortless on my part, and the service was prompt and efficient. Would happily recommend them, whether buying, selling or renting. Have recently purchased my first property through Parkers and i couldn't be more happier, Andrea was brilliant in helping me find what i was looking for, Dale patiently guided me and kept me updated through the tricky purchasing process, So happy to finally have my own home thanks to the excellent team at Parker in Burghfield Common. We just completed house sale through Parkers Burghfield. After some initial hiccups Parkers managed to find right buyer for our property and Dale personally managed to hold and the chain even when one person withdrew from the deal. Big thank you to Parkers and Dale personally. We have relocated from Leicester to Burghfield and have found the service from Dale , Chrissie and the team at Parkers quite exceptional. First they arranged viewings very helpfully at very short notice for us. Then, throughout the process, communication was excellent. Our sale at the other end had a number of problems and the help and support from Parkers was excellent - always proactive and, it has to be said, far superior to other agents we have dealt with. I recommend them without any hesitation whatsoever. We had what turned out to be one of the most complex and stressful moves in history but Parkers in Theale and Burghfield worked really hard to keep our stress levels down and manage the chain effectively. I first starting speaking with Chrissie who was amazing and despite the length of time from initial viewing to completion she kept in touch regularly. We had a terrible agent selling our home initially and it was after the brilliant service Chrissie gave that we sacked them and put our property on with Parkers too. I believe that you only really experience how good an organisation is when something goes wrong as it's then that you see true customer service and we had many of those blips throughout the process! Parkers did a great job throughout and I'd not hesitate to use them again. 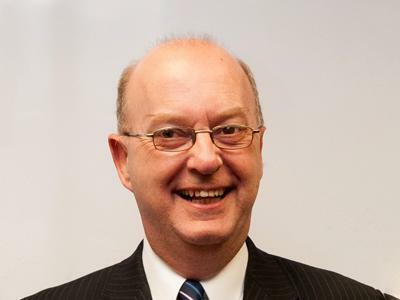 One of the founding members of the Parkers franchise in Tilehurst, Bruce's career in Estate Agency began in 1987, and he has been an integral part of the Parkers business for the last 16 years. 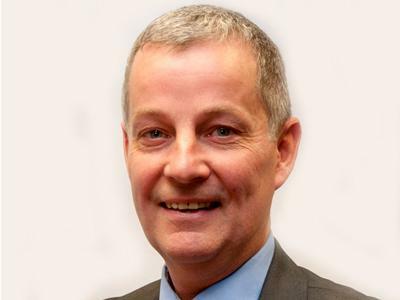 Bruce is responsible for all aspects of the sales process from providing informed valuations and proactively marketing properties, through to accompanying viewings and ensuring that sales complete in a hassle free and timely manner. Bruce is very much a people person and committed to making the process of selling or buying property as stress free and enjoyable as it can be. His positive attitude is contagious and he is very popular with our existing and previous clients. In his spare time, Bruce focuses his positive energies into Karate. Once a former champion, he now uses his skills to coach others. Having lived in and around Reading all my life and being educated at the local Theale Green Comprehensive, I started with Parkers Reading in 1978 and moved through the ranks covering areas from Thatcham up to Langley eventually entering management in 1985 and then enjoyed a year off in 1989/90 to broaden my horizons and travel the world. Recharged, I rejoined the company with the endeavour to start my own business. I purchased the first franchise of Tilehurst in 1999, Burghfield Common followed swiftly in 2001 and opened Theale in 2013. Now residing with my wife and two daughters in Spencers Wood with my interests being golf, following football and I have recently started training for a bike ride from Land's End to John O'Groats in 2016 for charity. I have been with Parkers for over thirty years and during this time I have dealt with all types of property including large country houses, new homes and land. In my time I have gained a wealth of knowledge and experience and try to maintain my reputation for providing good honest advice. My role here is predominately managing the Lettings Departments as well as New Homes, although I still get involved in all aspects. I live in Wokefield and have done so for 27 years. I have two children who attend the local secondary school and have many friends in the local area who in my spare time enjoy socialising with. I have been in estate agency since I was 18 and I've just turned 40 (so that's a fair few years!). I have been married for 14 years and have two little sons. 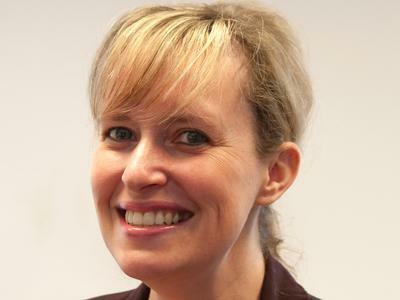 I started my estate agency career in Tilehurst but have been in Burghfield for the last five years. I am very much a people person and anyone who knows me will know I love a chat and a giggle. I have been fortunate enough to do lots of travelling before becoming a mum but we as a family still like to explore the world when we can. I love being an estate agent because hopefully we can make the house selling and buying process a bit less stressful just by keeping in touch and being honest. 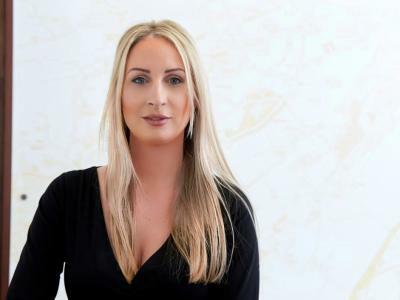 I had previous experience in running my own business before I became an estate agent, and although many skills have been transferable the challenge of changing roles was really enjoyable. I love bringing up my daughter and in my spare time love playing tennis and socialising. Working within Parkers I get to enjoy a varied role from meeting buyers and getting to show them potential new homes, negotiating on properties to getting creative with the village newsletter and arranging sponsorship and support for many local events and associations. Copyright © 2019 Takesh Ltd t/a Parkers Estate Agents.